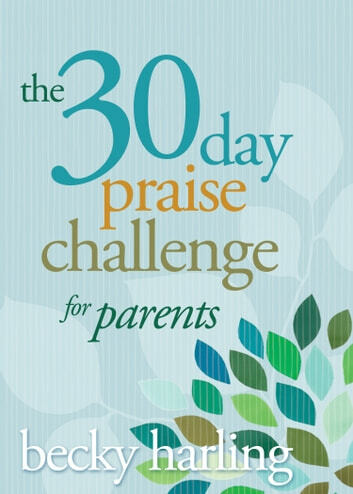 Arranged topically, this book includes a list of selected songs and creative ideas for continuing the habit of praise throughout your parenting journey. Becky Harling is a sought-after speaker and the author of several books. Her degree in biblical literature, and her experience as a missionary, women's ministries director, and breast cancer survivor, bring depth to her message. Becky's husband, Steve, is pastor at Foothills Community Church in Arvada, Colorado. Becky and Steve have four grown children and five grandchildren.